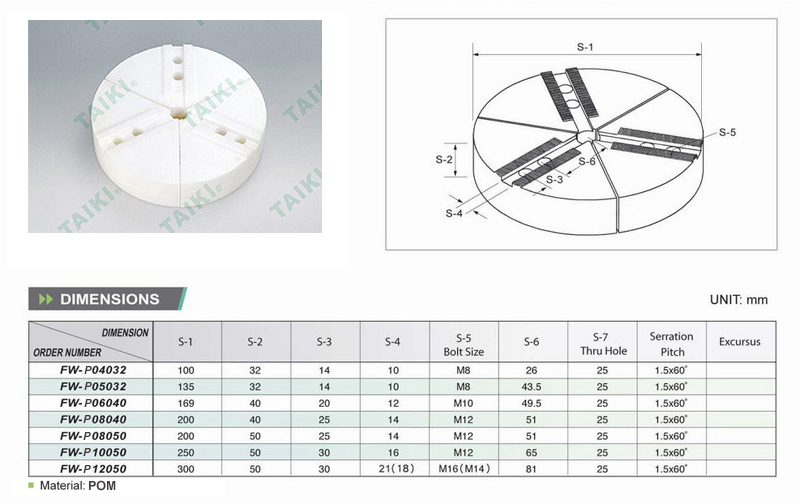 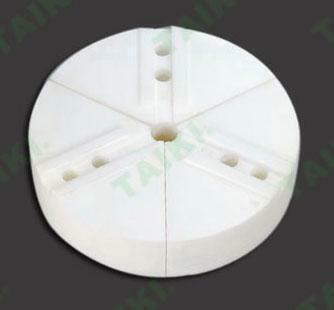 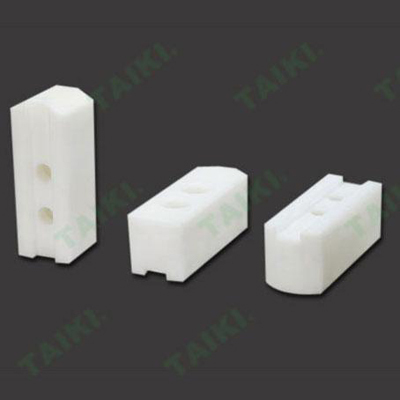 POM Round Jaws (FW-P08050) - Taiki Industrial Co., Ltd. 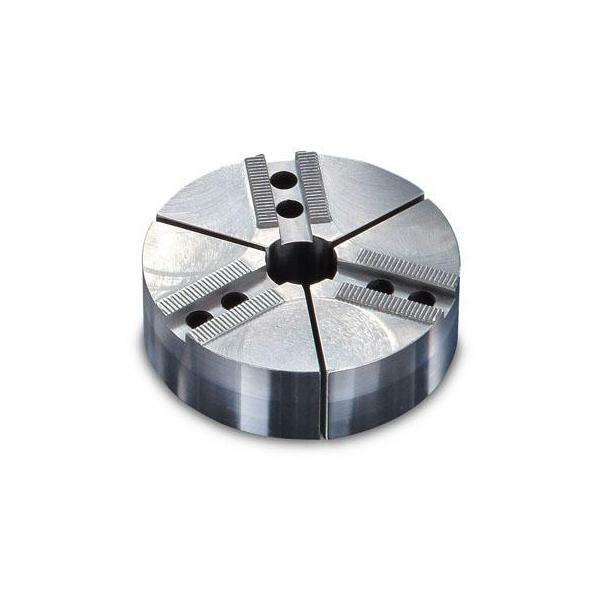 The POM Round Jaws (FW-P08050) is used in CNC lathe. 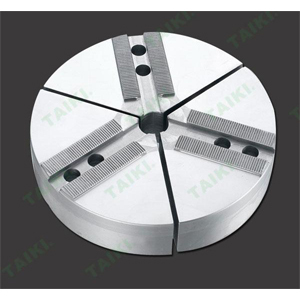 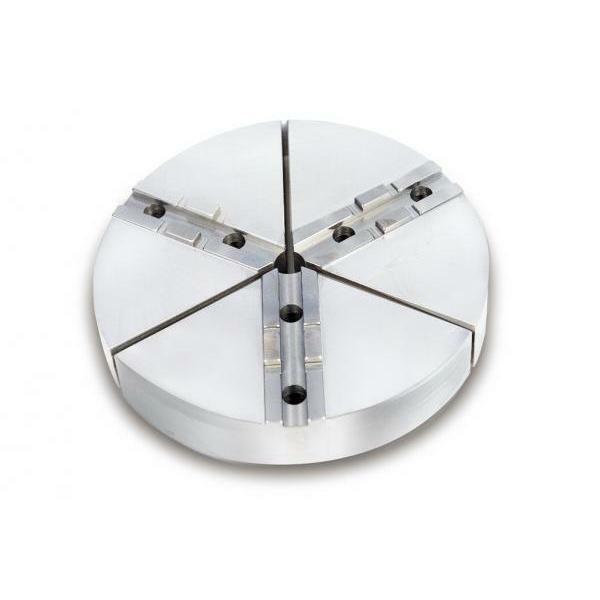 The POM Round Jaws are used on light pressure cutting, and are suitable for the work piece of thickness thinner, or thin tubule.